It was only yesterday we were talking in the office about how frustrating it is on LinkedIn that you can’t post company status updates to your followers and employees. It only previously allowed you to create a company page and build a following, but there was no way for the company to communicate with their following! 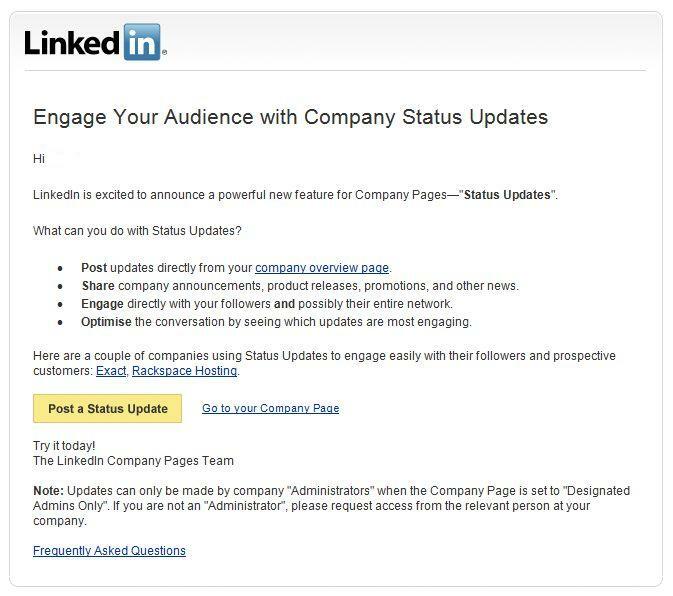 Until now that it...as today I’ve come into the office with an email from LinkedIn (via Andy Venables) saying that you can now engage with your audience and update statuses. This is now a great way to push promotions, products and share company announcements. 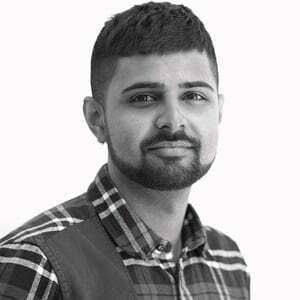 You will be able to engage directly with your followers and possibly their entire network.